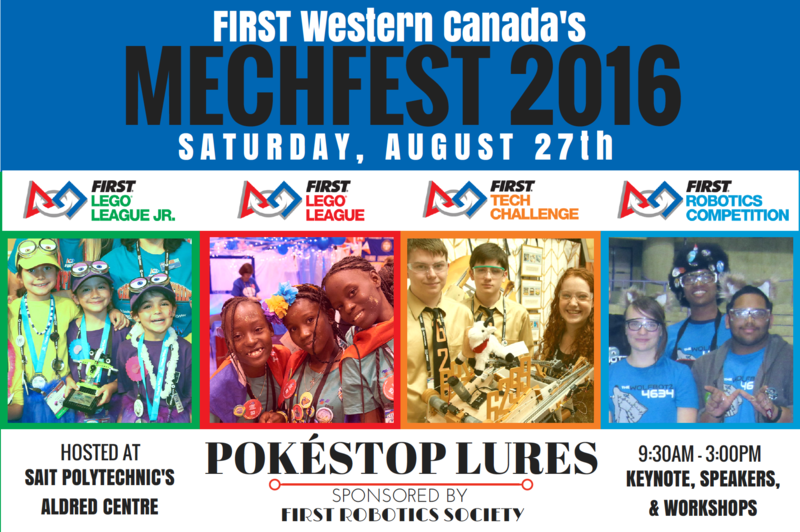 The second annual FIRST Robotics Society Symposium Mechfest is coming to SAIT on August 27th 2016. Whether you’re a student, parent or someone interested in starting a FIRST team at any level, come out and attend these informative workshops. 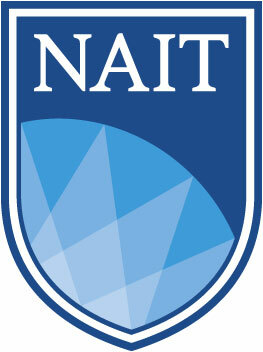 Check out the schedule, and then register online. See you there! Next PostNext Local Team wins big at China Robotics Challenge Tournament!